Hi, I'm new here. My husband and I came across the Sportsmobile 4WD recently and thought they were the coolest looking thing we'd seen. 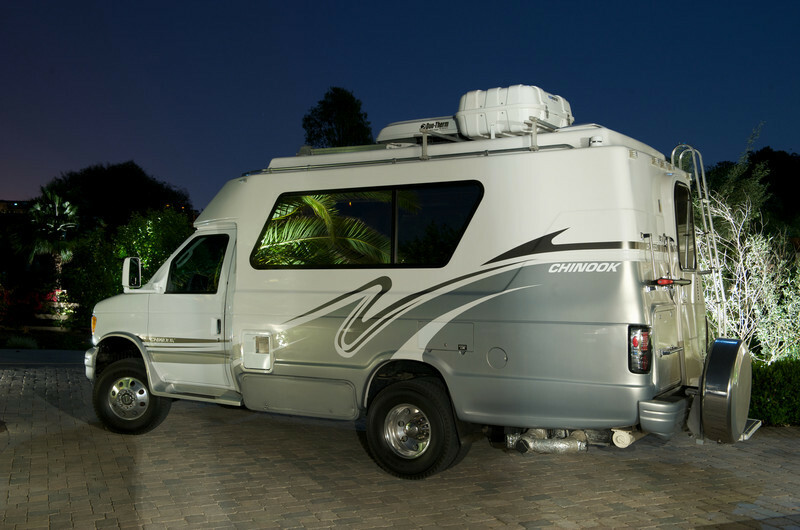 We recently were looking at a Promaster Travato to purchase, but really love the idea of having 4WD! We cross country ski, and also like the idea of going onto beach with it. The thing is, I need a shower and enclosed toilet. Gotta have it. So any ideas of what we could get, any pics of floorplans or better yet, pics of inside with enclosed bath? Anyone have a Sportsmobile 4WD with an enclosed toilet at least? I think maybe I could possibly last resort deal with the portable indoor shower stall I saw a pic of. In my husband's dream world, he would love the one with the biggest tires, winches, all that stuff, etc., but I'm just happy to have a shower and take it on the beach. Thanks guys! Just the two of us and 2 smaller dogs. Would be nice to sleep a third if possible. It has a Voyager top (fixed, fiberglass) and an internal shower/bath combo. Probably not much room to move around inside the bath "room" given the side walls on a Ford van are slanted toward the top. 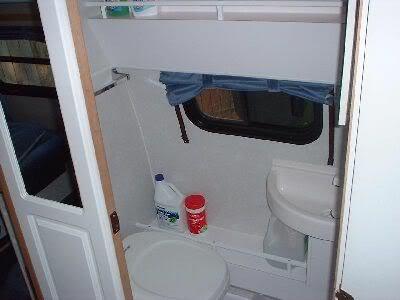 It has a van plan (4x4) showing a full toilet / shower combination with a pop-up penthouse. You can see some build photos is his Gallery but it doesn't really show much. EV-2 build is now complete, (yeah right). There was one for sale like Buji's about a year ago. Sure looked cramped when climbing in because of the location. It was like running into a big box when you opened the barn door. Functional though. Get something like this and convert it to 4X4. I really want to do one of these for myself. Also 2015 will be the first year Sprinter 4x4s are available. I've got a fully enclosed marine toilet and shower in this thing! It's definitely one of my favorite features. Highly recommended. I can add some pics when I get the time if you'd like. Bathroom is in the back. Shower pan is under the ice chest. Pan goes on floor, shower curtain and SunShower hang above floor in same area. If you really require a daily morning shower look a B+ or C, you will not be happy with van.